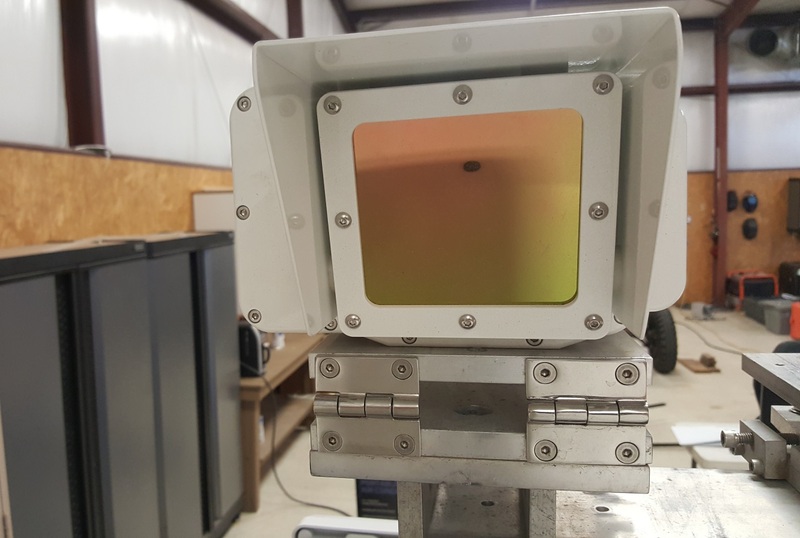 Optics Support - DopplerTech Inc.
• Optical data analysis for X,Y,Z, Roll, Pitch, Yaw, first light, rocket on / rocket off, etc. 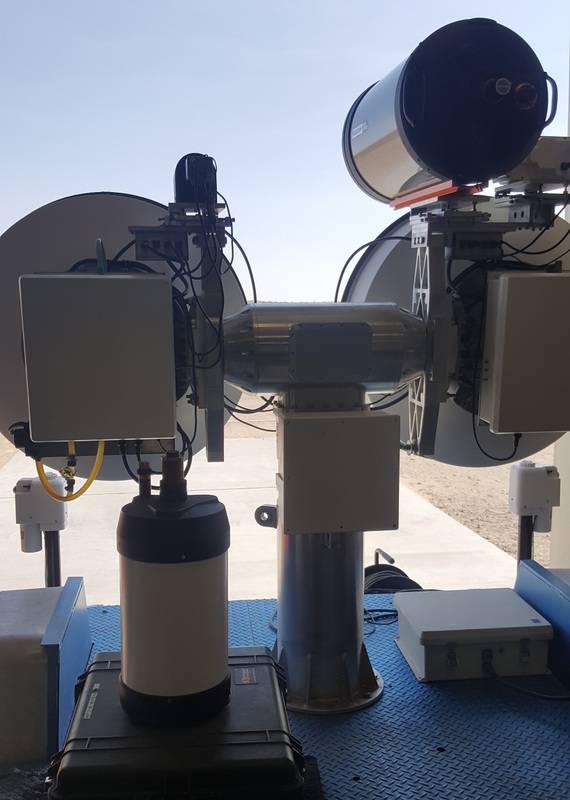 DopplerTech is set apart from most companies in that we currently own our own optical tracking systems, many high speed cameras, IR cameras, standard, and SDI video cameras, DopplerTech also has all of the required knowledge, and calibration devices required for post collection analysis i.e. cones poles retros etc.